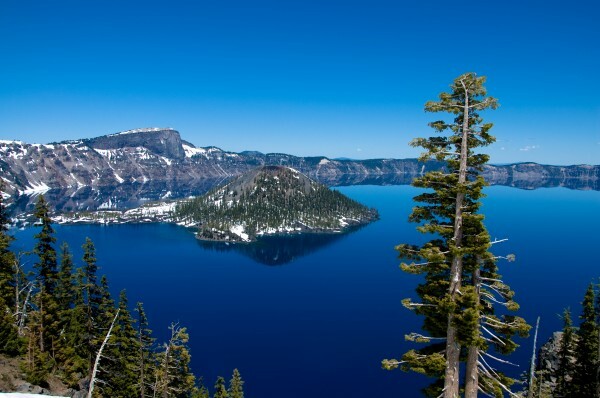 Also known as the “Beaver State”, Oregon is located in the Pacific northwest region of the United States. 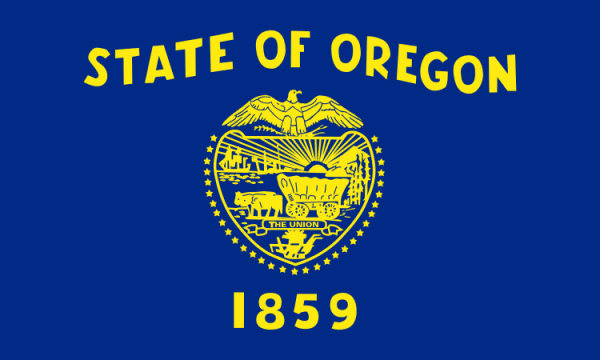 Entered into the union in 1859, Oregon was the 33rd state inducted into the country. Oregon is ranked as the 9th largest state in the country despite its rank of 39th in density with over 3.8 million residents which is ranked 27th. While the capital of the state is Salem, Portland is the largest city and metropolitan area. Before the great move out west in the 1800’s, the region was heavily inhabited by Native American Tribes. Sitting on the west coast has a unique landscape of coastline, mountains, waterfalls, forests, and desert on the eastern region. Its eastern and northern borders are mostly shaped by rivers, the Snake River and Columbia River, respectively. The state of Washington is to the north, Idaho to the east, and California to the south. If you are looking for scrap prices in the Oregon region, the iScrap App can help you. Search for scrap yards on the iScrap App and check the prices listed by the yards in the area. Some yards may choose not to list their prices, but users can report scrap prices on their own. The popular cities and metro areas in Oregon like Portland, Albany, Eugene, and Medford are home to many scrap yards and salvage yards. The economy and industry in the state is very diverse similar to the climate and landscape. Some major corporations including Nike, Schnitzer Steel, and Columbia Sports are in the state, as well as agriculture, technology, and forestry industries. These industries can relate back to the scrap yard presence in the state for metal recycling. In populated areas like Portland, Springfield, and Eugene can help you focus your search for local salvage yards in Oregon. You can use the iScrap App to locate the yards in your area from the map above or you can search with your zip code for the closest locations. Be sure to separate your copper, steel, electronics, and other scrap metals before heading to the scrap yard. The yards can provide you with services to request containers for larger jobs, auto parts for repairs, scrap car pickups, and current scrap prices for the area in Oregon.